https://www.shaddyvibez.com.ng/terri-bia-official-video-download/Starboy Terri presents his official music video for his debut single titled “Bia“, Shot by Capital Dreams. 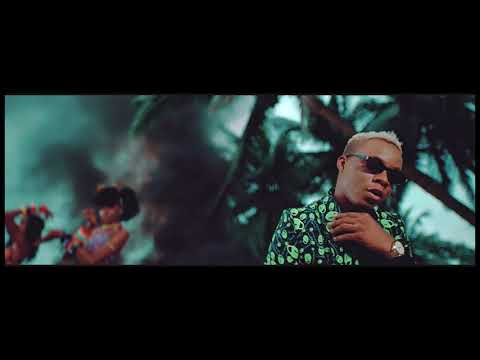 Finally one of the most anticipated video from Starboy is out, as the label dishes out Terri’s official video under the imprint. Terri who got on Wizzy’s radar December last year after doing a refix of DJ Jimmy Jatt and Wizkid’s Oshe and featured on Starboy’s “Soco” alongside Wizkid, Ceeza Milli and Spotless as proven himself as a real star and a force to reckon with after the success of his first official single “Bia“.